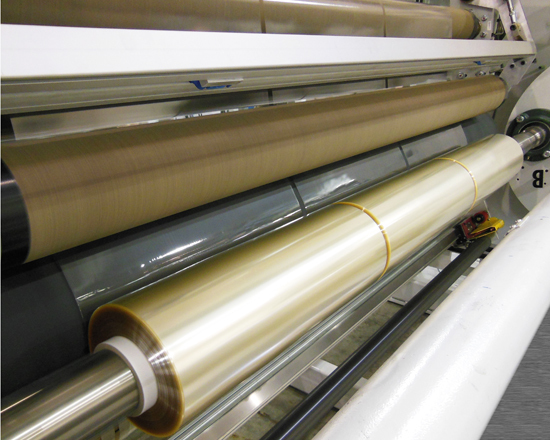 PVC is used for food wrap because its stretching properties offer excellent food presentation on the shelf and it clings well to many surfaces. 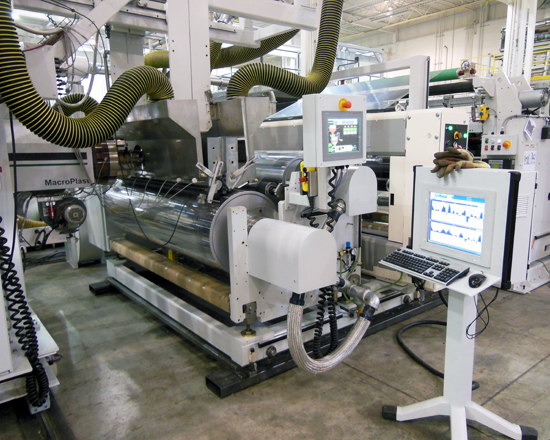 Macro's PVC Cling Film Line produces high quality, transparent rolls of PVC cling film in a cost-effective and simplified manner. 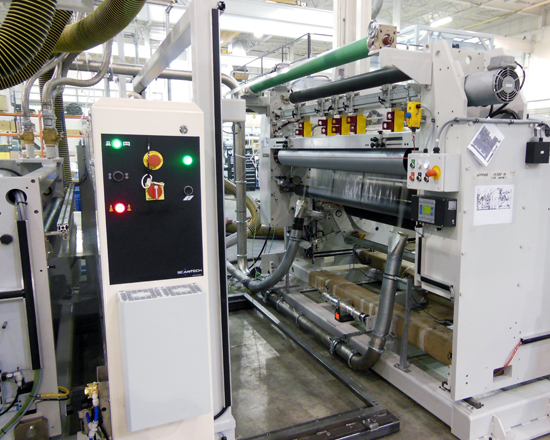 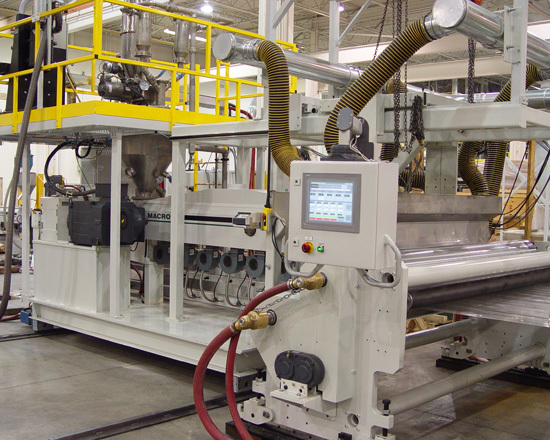 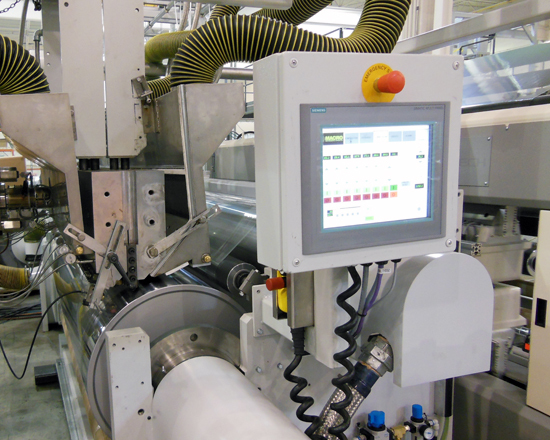 Accompanying the line comes Macro's know-how to properly operate it; Macro supplies the complete recipe, including the PVC, plasticizer and additives to make high-grade PVC cling film.